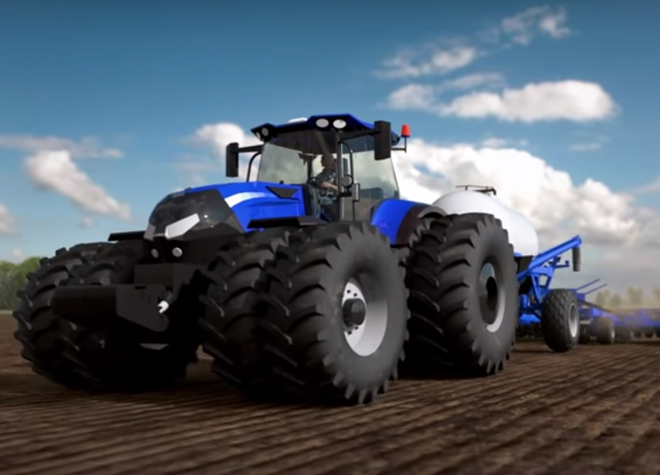 Trimble flow and application control systems can help you increase yields and save on input costs. 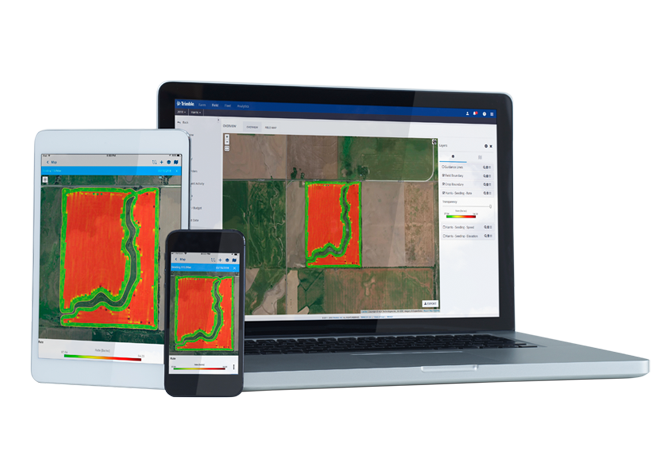 Trimble Ag Software provides powerful desktop, online, and mobile farm management solutions. 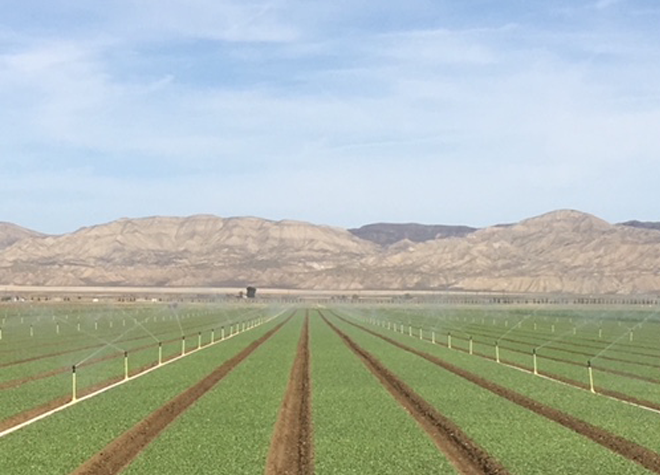 Trimble customized land preparation solutions help you maximize crop yields and enhance overall farm productivity and profitability. 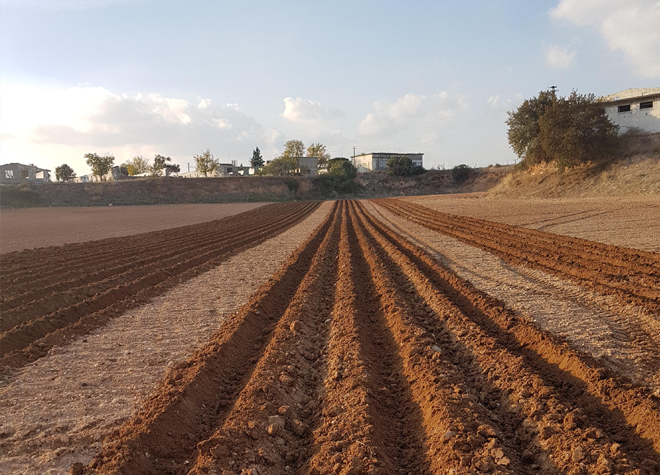 Connect your farm with innovative positioning services tailored to fit the accuracy level that’s right for your operation. 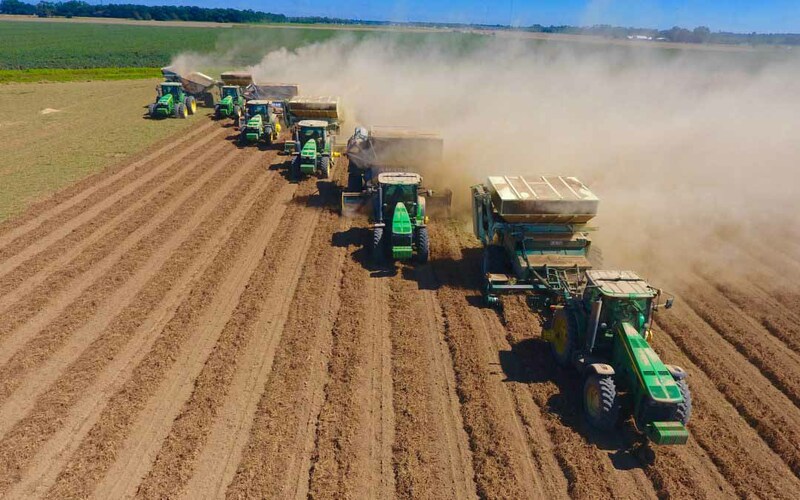 Trimble planting and seeding solutions help make your operations more efficient, eliminate wasted inputs, and drive farm profits. 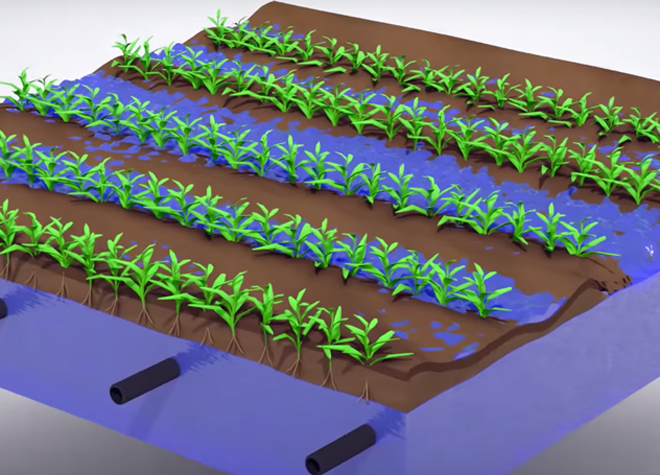 Maximize water-use efficiency, reduce costs, and bolster crop yields with Trimble’s water management solutions. Trimble’s fully integrated harvest solutions bring automation, innovation, and enhanced ROI to your farming operation. 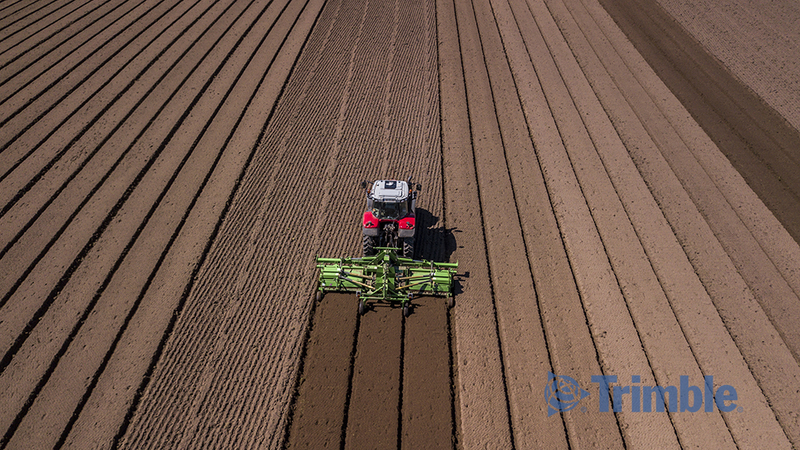 Embrace the power of proven precision ag technologies from Trimble to enhance your planting and seeding operations, while increasing your productivity and profitability by saving on wasted inputs.